One of my all time favorite books!!!! I've read this book so many times I lost count!!!! It never gets boring. Mary Kingsley - Mary Kingsley is the pen name of mystery author Mary Kruger. She is the author of 11 Regency romances, 4 Regency novellas, and 3 historical romances. Her novel "The Rake's Reward" was a finalist for the Romance Writers of America RITA award. 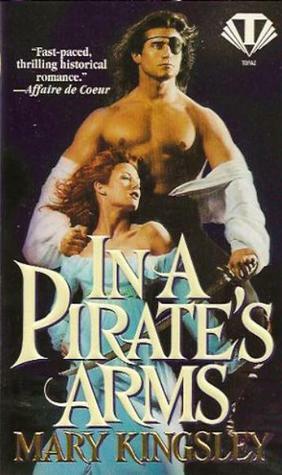 Her novella "The Runaway Duchess" won the New Jersey Romance Writers Golden Leaf award.